Blog WordPress Optimization and Tutorials How to Change Default Media/Image Upload Location in WordPress? How to Change Default Media/Image Upload Location in WordPress? WordPress comes with lots of customization options. It’s very flexible and hence widely used CMS around the globe. I’ve been blogging since 2007 and I have multiple other blogs. Recently for one of my blog I wanted to have all my uploaded media organized under just one folder. 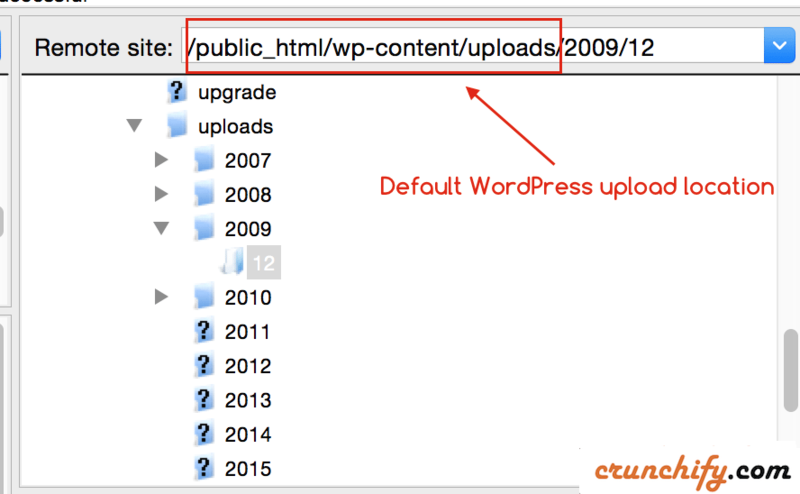 By default WordPress adds uploaded Media files under /wp-content/uploads/ folder. Also, it organized under year and month folder. If you want upload directory to be wp-content/storage then you will need to place the following code in wp-config.php. If you want to upload directory to be just /storage then you could use below setting. Once you change this location, WordPress won’t be able to find your all previously uploaded media files. So, make sure you do this during initial WordPress setup only. 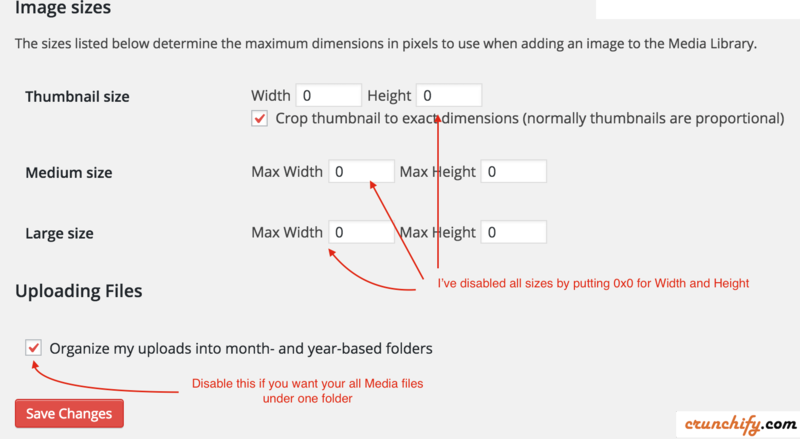 You could also uncheck box Organize my uploads into month- and year-based folders from Settings -> Media page if you don’t want WordPress to create folder per year and per month.